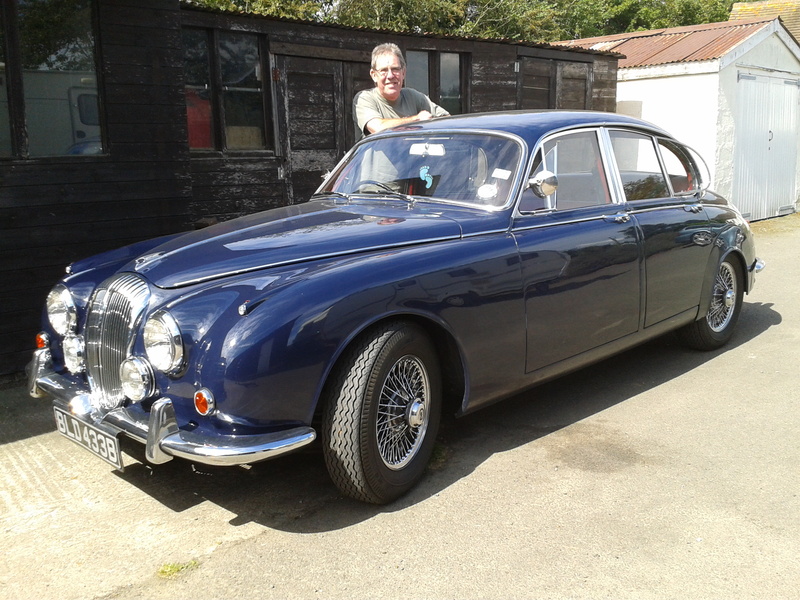 Currently in the workshop we have the 1964 Daimler 250 Saloon belonging to the legendary (former) Santa Pod commentator John Price – hence the (not so humorous) title of this post! 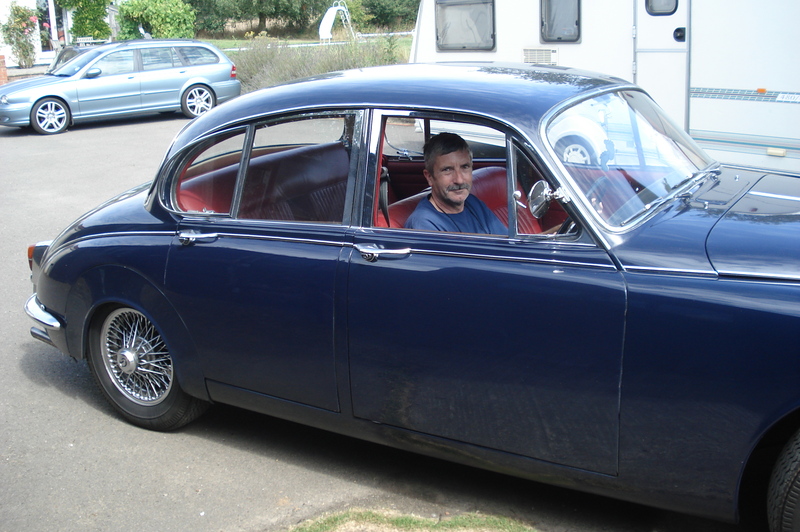 John has owned the car for 12 years and it has never run quite right. He has spent a considerable amount of money with various specialists trying to remedy the problem. Work included a completely rebuilt engine, gearbox, back axle and a new prop-shaft. Still the car ran poorly, uneconomically, and had a vibration at speed. Consequently he fell out of love with the car. So he brought it to Rough Diamond Racing to see if we could shed any light on the issues. The good news is that we have! While doing some basic checks we discovered that at some time someone had made a very simple mistake – probably before John bought the car. Subsequently, this error has never been picked up, so over the years ‘adjustments’ have been made to try to remedy the problems – which in the most part actually made things worse…. What was the mistake discovered? Well, to save the embarrassment of those that have gone before, we’re keeping that to ourselves! We have now returned everything back to factory settings, carbs, ignition and valve lash etc.. Checked the cylinder leakage and adjusted the throttle and carburetor linkages to achieve fully open and fully closed throttles – neither of which were happening! Now the car is running as sweetly as the day it left the factory. However, there is a but. There remains a vibration at speed, and we’ve identified this to be an issue within the ‘rebuilt’ gearbox – which is also failing to achieve all three gears. How we approach this remains to be seen as further investigation is needed……. 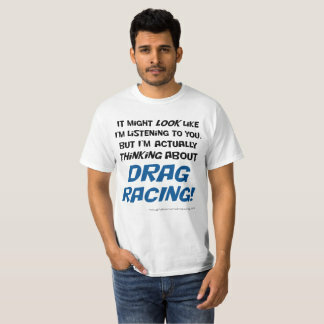 Our dates are to be confirmed, but we should see you at Dragstalgia, if nothing else! Crikey! We haven’t posted for how long? You know you're addicted to drag racing when you only have time slips in your wallet!